Having a drink or two on a Friday night is not necessarily a bad thing. Having a drink or two and getting behind the wheel of a car is. Drinking and driving is never acceptable. It is extremely dangerous and causes thousands of deaths every year. According to Arizona law, a driver is legally drunk if their blood alcohol content equals or exceeds .08%. So what exactly is blood alcohol content (BAC)? How is it determined? How many drinks does it take to get to a BAC of .08%? BAC is a scientific and reliable way to determine just exactly how intoxicated a person really is. The higher their BAC, the more intoxicated they are. 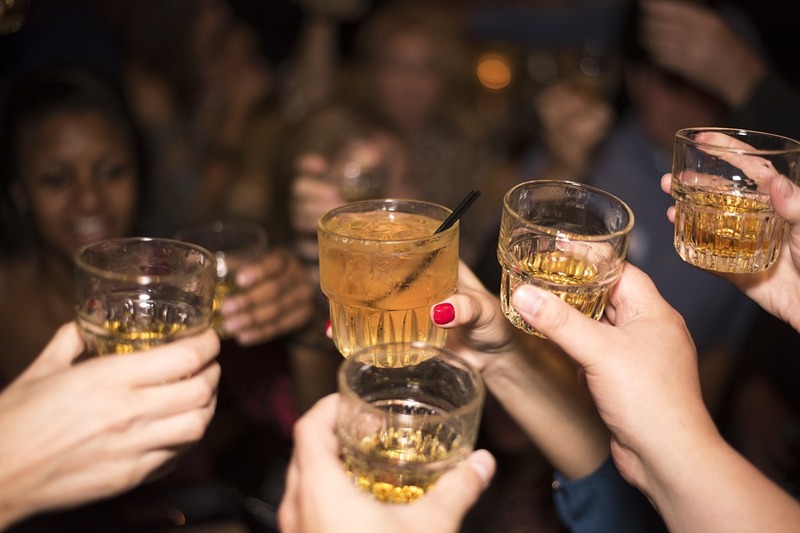 When an individual drinks alcohol, ethanol enters into their bloodstream. The more ethanol is in their bloodstream, the more intoxicated they are. So someone wants to test my BAC, they are not going to have to take a sample of my blood, are they?! No, don’t worry, we don’t actually need blood, to test BAC. The fastest and most convenient way to test BAC is through the use of a breathalyzer. Individuals undergoing testing blow into a breathalyzer and it reads the amount of alcohol on their breath, which is a lower percentage of the alcohol in their blood. The breathalyzer uses a mathematical formula to concert this number into BAC. The body is able to slowly metabolize alcohol, and thus remove it from the system. If this didn’t happen, we would end up staying drunk forever! On average, the human body is able to metabolize one drink approximately every hour. Typically, a drink is defined as one glass of wine, one bottle of beer, or one 1.5 oz shot of liquor. For most individuals, it only takes about two drinks to reach a BAC of .08%, although this does vary from person to person. It is always best to exhibit caution. If you have consumed even more than a single drink of alcohol, find an alternative means of transportation. Do not get behind the wheel of the car.